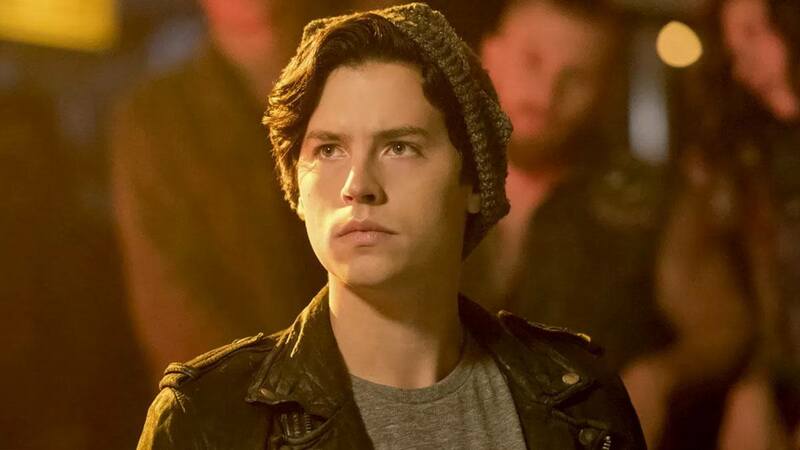 Riverdale star Cole Sprouse was in the country for a couple of days last month to promote clothing brand Bench and do meet and greets with fans. The young actor also took time to explore the streets of Metro Manila including trips to Divisoria and wet markets. He was even spotted riding a jeepney. One particular post, however, caused a stir—a photo of a little girl in impoverished surroundings. Cole's original caption said, "Well I'm not your parent, don't gotta follow me around." After backlash, Cole decided to take down the post and reshare it on his IG Stories with an apology and explanation. "For those of you that took offense to this photo or the caption, I removed it. My apologies," the actor said, explaining that he didn't set out to "sensationalize poverty nor poke fun." "Shoulda have thought more about the words used, and the implications of those words I hadn't even considered."